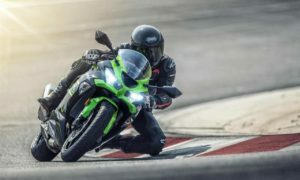 India Kawasaki Motors has launched the MY 2020 Ninja ZX-6R at an introductory price of Rs 10,49,000 ex-showroom, Pan India. The bike will be assembled in India. 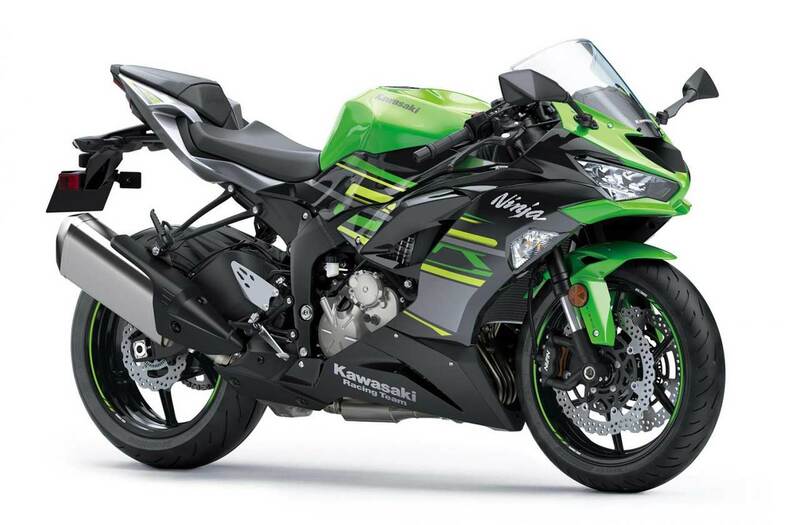 Features include twin LED headlamps, analogue tachometer with LCD display, LED tail lamp, adjustable brake and clutch lever, KIBS (Kawasaki Intelligent anti-lock Brake System) and KTRC (Kawasaki Traction Control) with 3 modes. 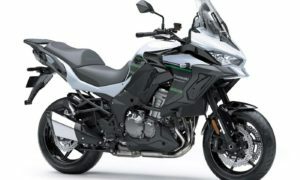 Housed inside the pressed-aluminium perimeter frame is a 636 cc liquid-cooled inline-4 engine, producing 95.4 kW (128 bhp) at 13,500 rpm and 70.8 Nm of torque at 11,000 rpm. The engine is paired to a 6-speed gearbox with Assist & Slipper clutch. 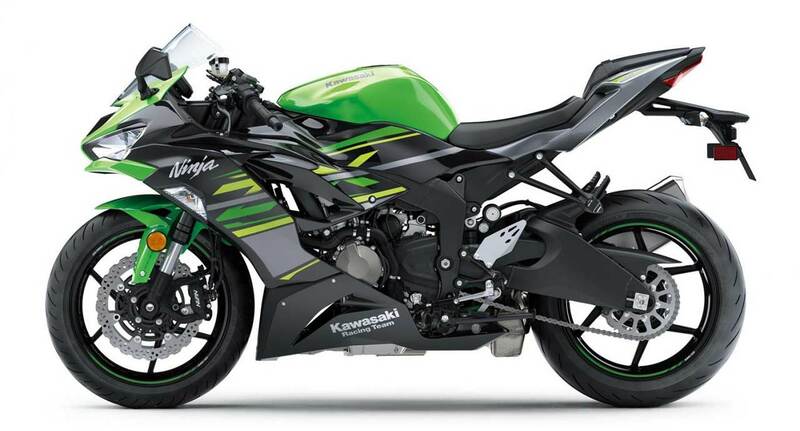 The bike also features KQS (Kawasaki Quick Shifter) as standard, which allows clutchless upshifts. 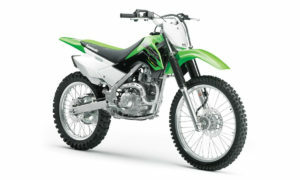 Front suspension is a 41 mm inverted fork, while the rear is a Bottom-Link Uni Trak gas-charged shock. Both sides get rebound and compression damping and spring preload adjustability. Braking duties are handled by dual semi-floating 310 mm petal discs at front with 4-piston calipers, while at the rear is a single 220 mm disc. 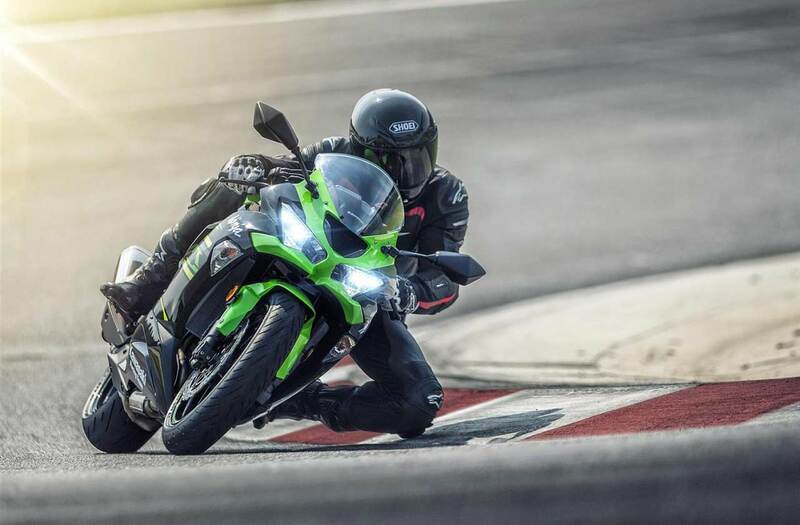 The bike also gets Bridgestone’s latest sport tyres BATTLAX HYPERSPORT S22 which according to the company, contribute to lighter handling, while offering superior grip in both dry and wet conditions. Customers who pre-booked the bike will start getting deliveries from February 2019.